iDiski - Soccer Blog and Football News PSL news MODISE IS LEAVING SUNDOWNS! 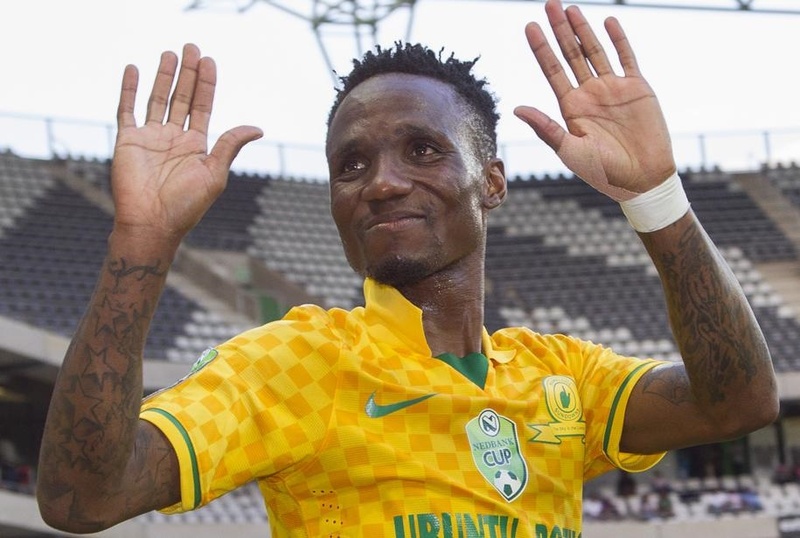 MAMELODI SUNDOWNS star, Teko Modise, will part ways with the Tshwane giants at the end of the season. The 34-year-old, who joined the Brazilians in 2011, confirmed to SunSport his contract won’t be renewed when it expires in June. Modise told SunSport he is now ready for a new challenge after a trophy-laden spell with the Brazilians. Modise, who is among the highest-paid players in the PSL, is willing to take a salary cut at his next destination. 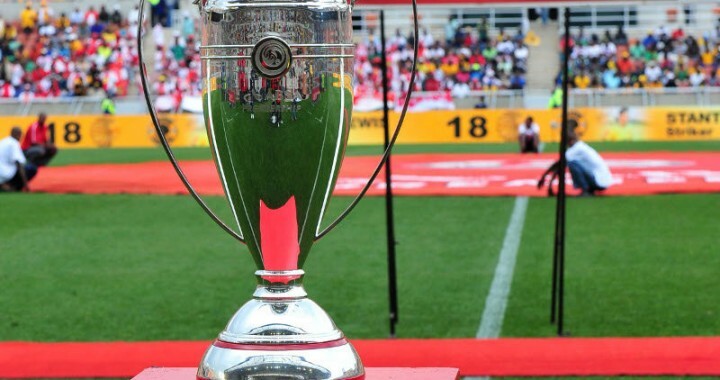 The former Orlando Pirates star won the league title, the Caf Champions League, Caf Super Cup, Telkom Knockout and the Nedbank Cup titles in his eight-year spell with the Brazilians. Modise revealed he would hang up his boots after two seasons in the top flight to venture into business. He has been getting little game time at Downs as he also made a rare appearance as a substitute in their goalless draw against Bloemfontein Celtic midweek. Modise told SunSport: “I will retire from football in two seasons to focus on my business. Football has taken so much of my time, but I hope I won’t be lost in the game because I want to plough back to the community through the sport. Modise is aware that many clubs cannot afford to pay his hefty salary. Explained Modise: “I still have the passion for football and I want more game time. “It’s time to move on and retire somewhere in a completely new environment. Modise, who is an ambassador for McDonald’s Under-14 School’s League, is in the process of opening his own McDonald’s franchise. He also has a fashion boutique and owns property.